If you have too much uric acid in your body, you may experience gout. 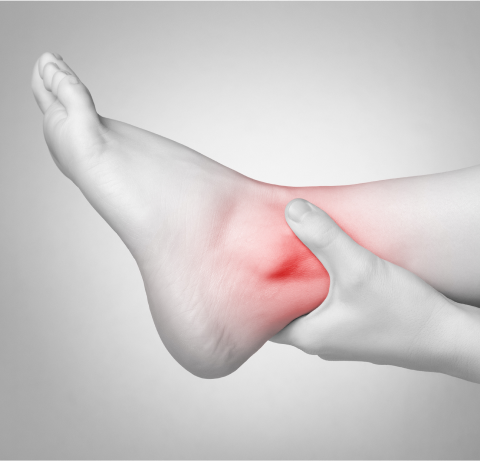 Gout consists of painful, hot, and swollen joints. An excess of uric acid is caused by eating a diet high in purines, which can be found in alcohol and some meat and fish. You can also have too much uric acid if your body has trouble eliminating it. You are more likely to experience gout if you are overweight. 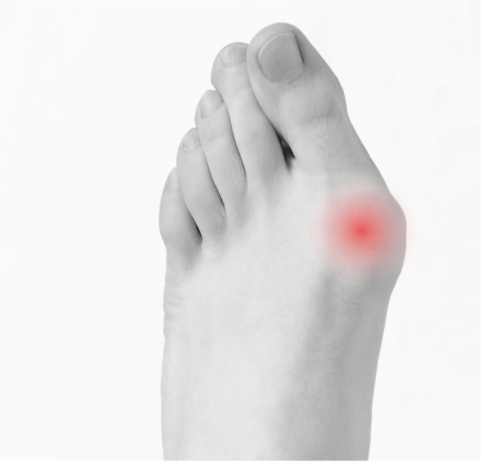 Gout usually affects the big toe, although it can also affect the middle of the foot and ankle joint. Symptoms occur in the form of sudden attacks, often at night. The attacks consist of intense pain. Other symptoms include swelling, tenderness, red or purple skin, itching, and peeling. Nonsteroidal anti-inflammatory drugs (NSAIDs). NSAIDs include over-the-counter options such as ibuprofen and naproxen sodium. NSAIDs can be helpful, but they carry risks of stomach pain, bleeding, and ulcers. Colchicine. Your doctor may recommend colchicine, a type of pain reliever that effectively reduces pain. The drug’s effectiveness is offset in most cases, however, by intolerable side effects, such as nausea, vomiting, and diarrhea. Corticosteroids. 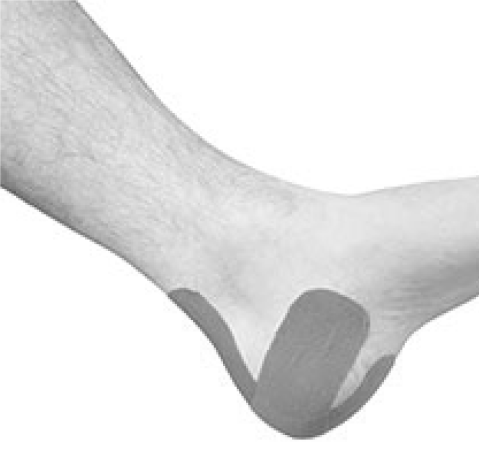 Corticosteroid medications, such as the drug prednisone, may control gout inflammation and pain. Corticosteroids are generally reserved for people who can’t take either NSAIDs or colchicine. Side effects of corticosteroids may include mood changes, increased blood sugar levels, and elevated blood pressure. Your doctor will evaluate your health and diet and determine the cause of the high levels of uric acid. 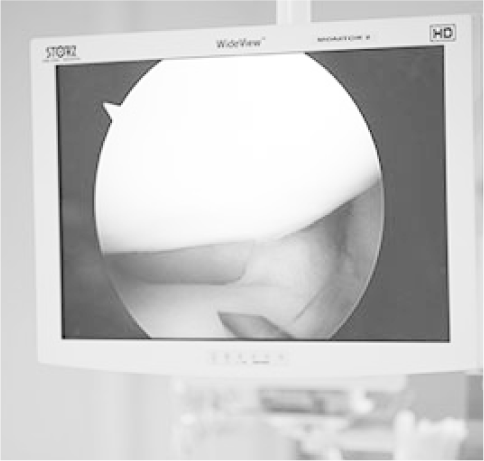 It is sometimes necessary to use aspiration in order to relieve pressure and draw fluid from large joints affected by the form of arthritis.